 The Aosta Valley is Italy’s smallest region, producing 1.8 million liters of wine annually (less than one percent of Italy’s production). Red wine accounts for the majority of its production. This mountainous region shares a border with France and Switzerland, and has limited space for vineyards on its rocky, Alpine terraces. But the minuscule amounts of wine produced in the Aosta Valley are distinct from anything else in Italy or its foreign neighbors. 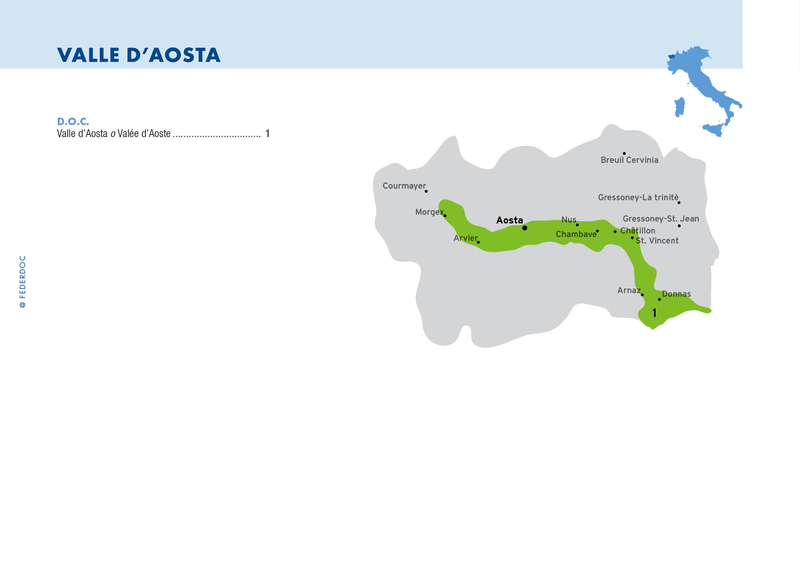 A region-wide DOC known as Valle d’Aosta or Vallée d’Aoste covers 32 categories of wine whose names are given in Italian and sometimes in French, the official second language. Among the notable red wine appellations can be found Arnad-Montjovet, Chambave, Donnas, Enfer d’Arvier, Nus and Torrette. The DOC also covers the dry white wine of Morgex et de la Salle, whose vineyards in the shadow of Mont Blanc are reputed to be the highest in continental Europe. The region grows familiar grape varieties such as Nebbiolo, Syrah and the pinots, but perhaps most interesting are the varieties rarely found elsewhere, including Petit Rouge, Prié Blanc and Fumin. Cooperative wineries grouping hundreds of growers account for about three quarters of Valle d’Aosta’s wine and are largely responsible for steady improvement in quality.